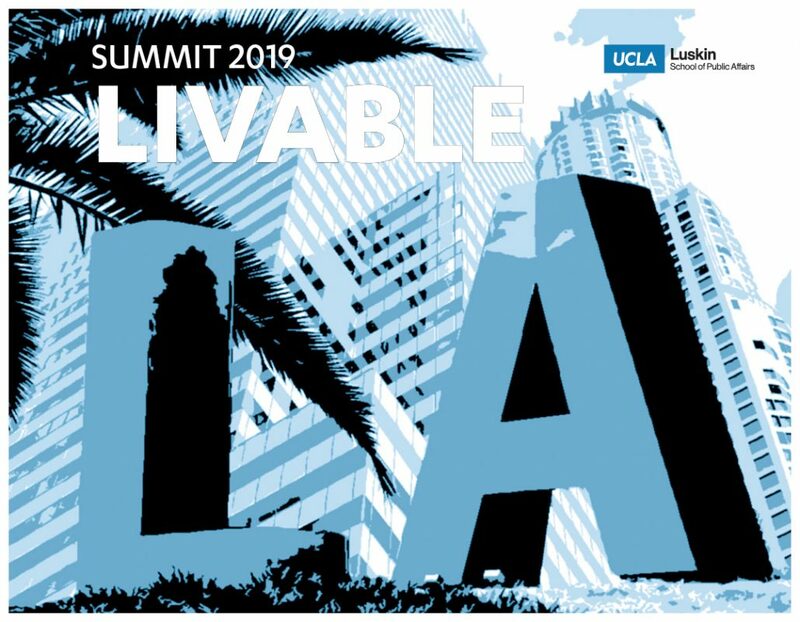 UCLA Luskin School of Public Affairs presents “The Pushouts,” a film featuring the story of Victor Rios, a current faculty member at UC Santa Barbara who rose from dropout to earn a Ph.D. The screening will be followed by a Q&A with Rios and the cast, plus a dessert reception. I WAS IN PRISON BEFORE I WAS EVEN BORN. So begins the story of Victor Rios, who at age 15 is a high school dropout and gang member with three felony convictions and a death wish. But when a teacher’s quiet persistence, a mentor’s moral conviction and his best friend’s murder converge, Rios’ path takes an unexpected turn. 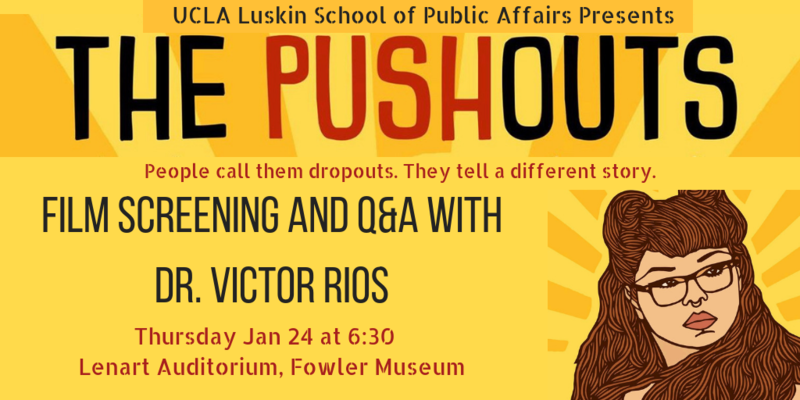 Through Rios’ personal lens and its interplay with the stories of the young people of Yo!Watts, “The Pushouts” interrogates crucial questions of race, class, power — and the promise and perils of education — at a particularly urgent time. To check out the film website and see the trailer, click here.